Looking for a nice floral scent in a carpet deodorizer? 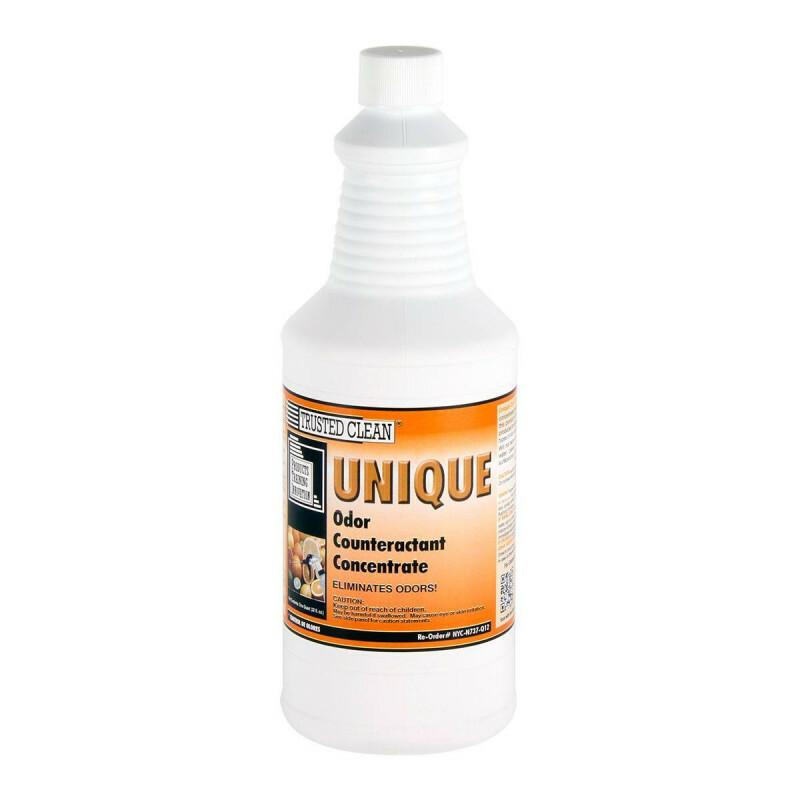 Trusted Clean makes this carpet and upholstery deodorizer in a scent very much like fresh cut flowers to cover any undesirable odors in your room or carpet. 12 quart bottles per case. Also, make sure to check out all of our carpet cleaning chemicals to get just the right product for your cleaning job.